There's evidence that Don Perata is attempting to circumvent Oakland's campaign contribution limits by using a statewide fund to fight cancer. Perata's use of the cancer-measure committee's funds in this manner makes little sense unless his true aim is to boost his mayoral campaign, experts say. Indeed, the cancer-research initiative, which would raise taxes on cigarettes, hasn't even qualified for the ballot yet. Doug Heller, executive director of the Los Angeles-based nonprofit Consumer Watchdog, which keeps close tabs on the state's initiative process, noted that the proposition will probably face potent opposition from Big Tobacco because it proposes to raise California cigarette taxes by $1 a pack. In other words, it's foolhardy, Heller said, to spend money now on a local mailer when the tobacco industry will spend millions in the summer and fall attempting to kill the initiative. "Every dollar will be precious in this campaign," Heller said. Campaign finance reports also indicate that Perata is muddying the waters between the cancer-research measure and his mayoral campaign in ways that raise legal and ethical questions. Under California law, it is illegal for a candidate to use funds from a statewide ballot-measure committee with no contribution limits to support a campaign for an office that does have donation limits. Nonetheless, Perata has hired at least three consultants to work on both campaigns, raising questions as to whether they are being paid by the cancer-research committee to work on his mayoral campaign, in violation of state law. Moreover, interviews with campaign figures and Perata's own finance reports reveal little evidence that the highly paid consultants are doing much work on behalf of the cancer-research initiative. But at least two of the consultants, Tiffany Whiten and Christina Niehaus, have played prominent roles in his mayoral effort. "He has to be very careful that the ballot measure is not paying for the mayoral campaign," said Bob Stern, president of the Center for Governmental Studies in Los Angeles and former general counsel to the California Fair Political Practices Commission. "That's the problem when you have a candidate campaign and a ballot-measure campaign at the same time." Perata spokesman Jason Kinney said the former senator has been scrupulous about keeping the two campaigns' expenditures separate, although he acknowledged that the committees share office space and personnel. Kinney said helping the cause to cure cancer has been a "personal passion" for Perata "for a long time." 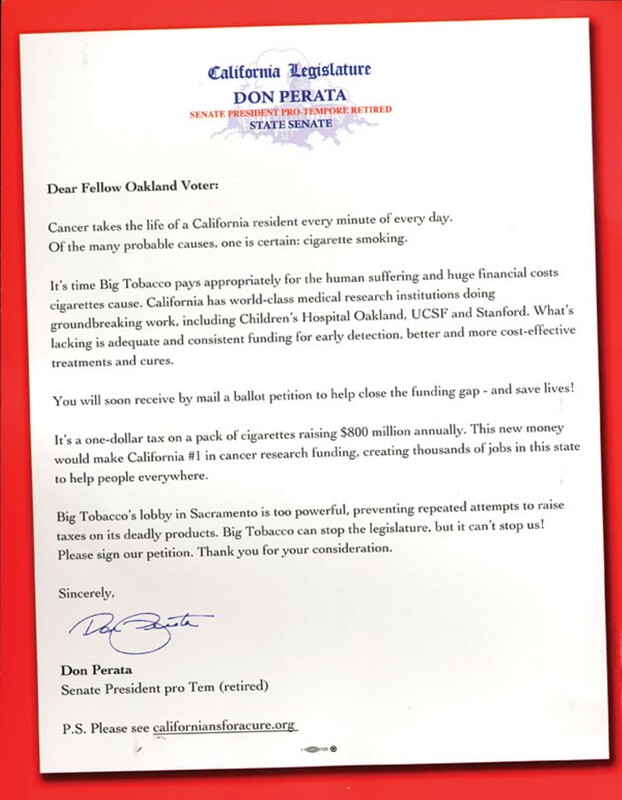 But campaign finance records raise doubts about whether Perata is really serious about helping the tobacco-tax measure win. The ex-senator seems to be using the cancer-research committee to fund his legendarily lavish lifestyle. 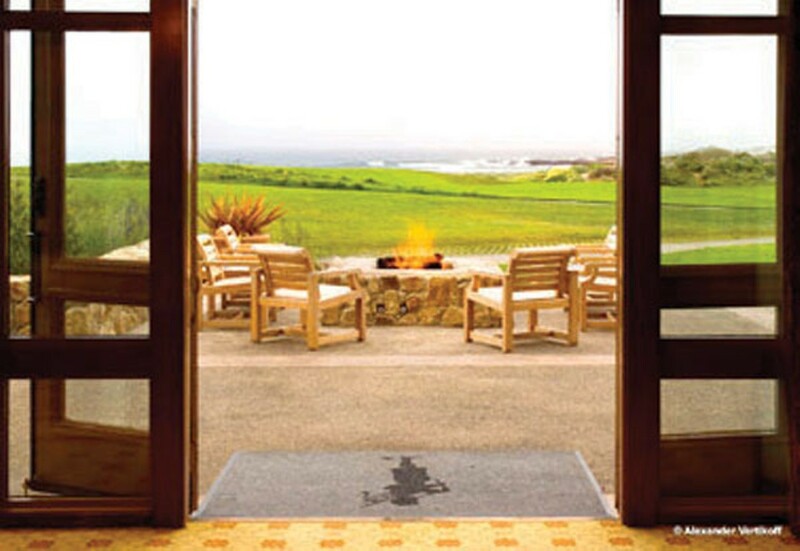 Money that could have been saved for the battle against Big Tobacco has been used to dine at posh restaurants and stay at luxury hotels, including the Inn at Spanish Bay in Pebble Beach, campaign finance records show. Perata has labeled these expenditures as "fund-raising" activities, but there is no evidence from his finance reports that he actually raised any money during these events. Local good government activists also fear that Perata's access to at least $700,000 from a statewide ballot initiative will disadvantage his main competitor in the Oakland mayor's race, Councilwoman Jean Quan, or scare off other potential candidates who might be thinking of jumping in. 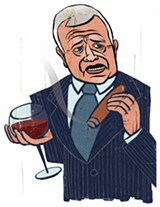 At the very least, the cancer-research committee seems to provide him with a huge advantage over his opponents. Perata's glossy mailer uses official-looking letterhead designed to make it appear as if he is still the leader of the state Senate, even though he was termed out more than a year ago. 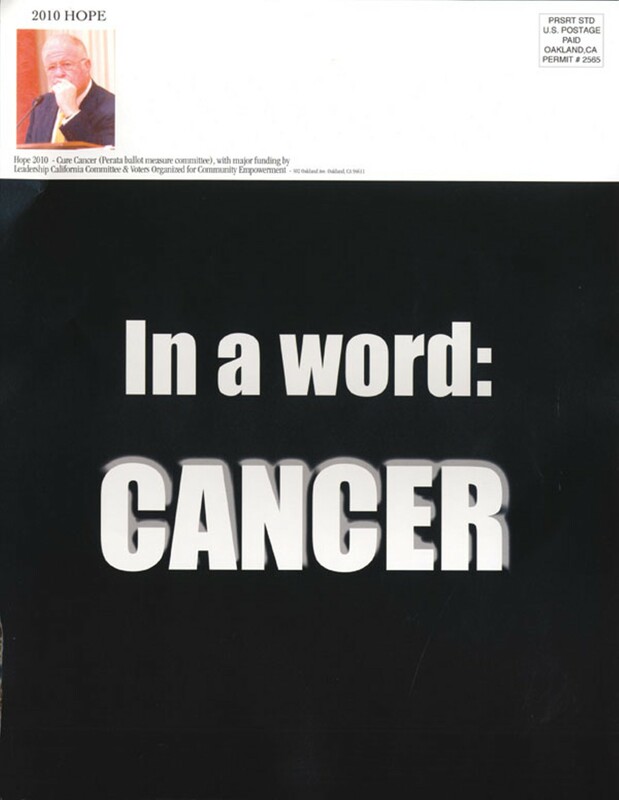 The mailer depicts the senator in a serious pose above a large headline that reads: "In a word: CANCER." The mailer's small print says it was paid for by his ballot-measure committee Hope 2010, "with major funding by Leadership California Committee & Voters Organized for Community Empowerment." That wording seems designed to make voters believe that the mailer had broad-based support from others. But in reality, all the funds were controlled by Perata. The Leadership California Committee no longer exists, having been renamed last year as Hope 2010. And the funds from Voters Organized for Community Empowerment appear to have come from "Taxpayers for Perata," a committee the senator established several years ago. Perata's committee gave Voters Organized for Community Empowerment $155,000 in July. And then four months later, it donated $152,000 back to him by it giving to Hope 2010.
Letters for February 3 Oaks Theatre to Close? The Oakland mayoral candidate has steered at least $75,000 from his cancer-research committee to nonprofits run by his former girlfriend, Jill Cabeceiras.